Keeping labs supplied with some of the industry’s top quality, calibrated chemicals and solutions. 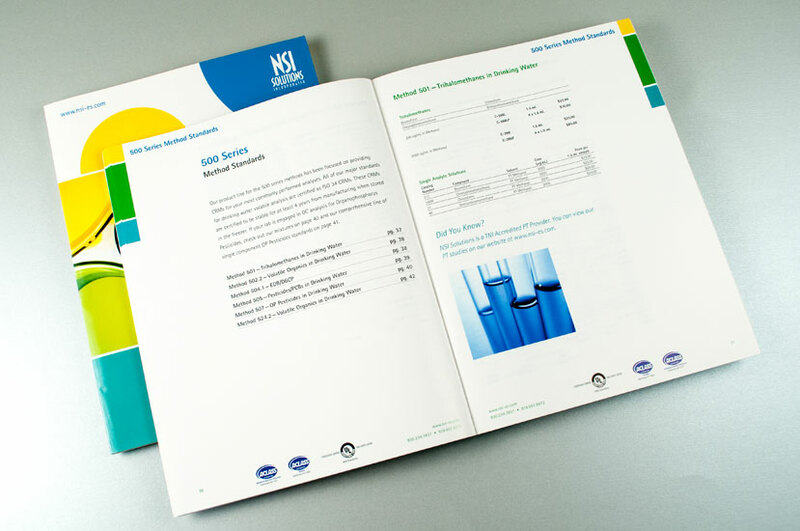 The catalog design for NSI Lab Solutions is fun, whimsical and colorful, intriguing readers who may otherwise no little about what the company does. 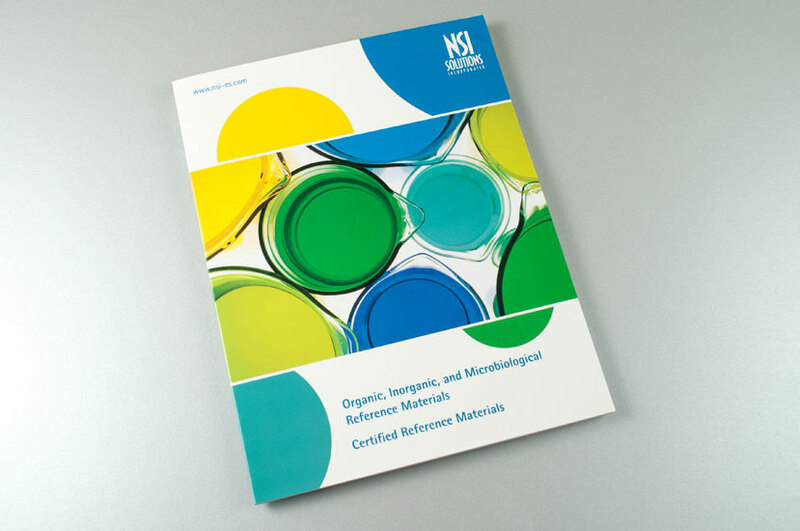 For the cover pages, we used lab instruments in a new and fun way to create an eye-catching design. Using a clean grid and design layout, end users can easily find the products they need in this catalog for their lab testing and experiments. Pages utilize negative and positive space to frame products, diagrams, charts and typography in an aesthetically pleasing way.